It’s time to talk about fears, and what better time than the weeks leading up to Halloween? To be clear, I’m not referring to scary costumes or horror films. Rather, I’m focusing on the fear of failure and success. As I’ve previously discussed, 2018 has been a milestone-achieving year for me, highlighted by opening a new office space. I often reflect not just on the past year, but further back to when I was planning to start my own business. Ultimately, I accomplished my goal, but not before facing down my fears. What are we afraid of? Why do we feel that rush of heartburn on the brink of accomplishment? Let’s examine the fear of failure and success. No one wants to be labeled a failure, which probably explains why people are afraid to fail. According to Psychology Today, “failing can elicit feelings such as disappointment, anger, frustration, sadness, regret, and confusion that, while unpleasant, are usually not sufficient to trigger a full-blown fear of failure.” What people fear most is shame, failure’s evil step brother. Shame is a toxic emotion that makes us feel bad about who we are. A much healthier reframing is that–despite not achieving the desired result–you took a risk by trying something new, and you will live to fight another day. This is a little more complicated to describe. If success is the fruit of our labor and what we strive for, why would we be afraid of it? There are actually several reasons. When you succeed at something, suddenly things change, and you head into uncharted territory. Now there’s new pressure and expectations, and you may wonder if you can live up to them. This is where fear of success can feel stronger than fear of failure. If you take a risk by attempting something new and fail at it, it’s okay. You can return to what is familiar and go back to your comfort zone. When I decided to go all in with starting my coaching business, I feared being successful. “Will I be able to handle it all?” I asked myself. “What will it look like?” It felt like my excitement was transforming into self-sabotage. I realized, though, that it wasn’t useful to worry about things that hadn’t happened yet and that were out of my control. I owned my fears and worked them out. Fear is an unpleasant feeling that can snowball to the point of self-sabotage. 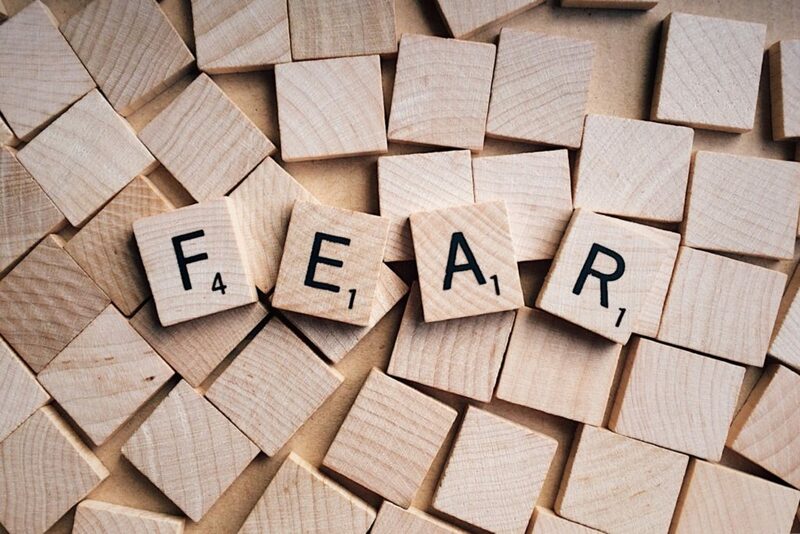 Similar to anxiety, it’s critical to treat fear as a companion and put it to good use. Ask yourself, “What is the worst thing that could happen if I fail or succeed?” When you play out your fears, you soon realize they aren’t as scary as you thought. How do you handle your fear of failure and success?